Here’s the chance to interact with “touchable” art objects. 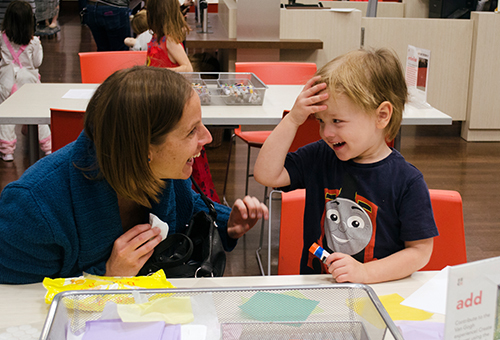 These family-oriented interactive stations actually allow you to do just that, and are led by our knowledgeable Cincinnati Art Museum docents. These tours are a favorite way for the family to get to know our collections.